I live in a body I honor and respect. I have a healthy and transformed relationship with my body and myself. Taking great pride in the journey that is my life, today I give grateful thanks for my human form that has been magnificently created. I appreciate all that I have, and I remind myself that I have so much. I have lived on three separate continents. South Africa, Hong Kong and Israel. In 2004, just six months after arriving in Hong Kong, I travelled on a family vacation to Phuket, Thailand. On December 26, 2004, the Asian Tsunami hit the Island of Phuket, and I found myself running for my life with my family by my side. One minute I was in paradise and the next it seemed as if I was swept up in chaos and destruction. The impact that this traumatic event had on my heart would leave an imprint that is still deeply embedded in my soul. As years passed by, I came to realize that there are some experiences in life that no matter how hard you try, just never go away. They just become an integral part of who you are. I returned back to Hong Kong with my family. For a while after, I would suffer with panic attacks and a lot of anxiety. This led me to delve in to the study of the science of breath I attended many trainings, workshops and classes on learning how to breathe in a way that served me well. I regained focus, clarity and a general sense of well being. What was my greatest trauma had brought me great blessings in my life. I became completely committed to finding my peace and In doing so I discovered my soul. Experiencing the presence of my being simply cannot be described in words. As a survivor of the 2004 Asian Tsunami I have a very deep understanding of human vulnerability and of living in the moment. Today, I am a teacher of mindfulness and meditation. Trusting in life’s uncertainty is a challenge for me. Having struggled with a disordered and a dysfunctional way of eating a I felt fear inside when signing up to the Mind Body Eating Coach certification program. Fear had cost me enough and so I thankfully chose to go ahead anyway. And today I find myself barely recognizable. Through this fascinating and very well worth it journey of further self-reflection and discovery, fear has softened its voice in me and loosened its powerful grip. I am forever growing and expanding into more and whilst contrast always exists (for it must), I am more easily able to navigate my way through life’s challenges with ease and flow. Whenever I get off track, sitting in meditation, journaling and being grateful for what I have helps me to create an immediate shift in my mood and frequency. There is such brilliant wisdom in our own journey. The light and love that resides deep at the center of self is always and forever present. Sheryl is a certified Mind Body Eating Coach as well as a trained and certified Cosmetician, make-up artist, and aromatherapist. 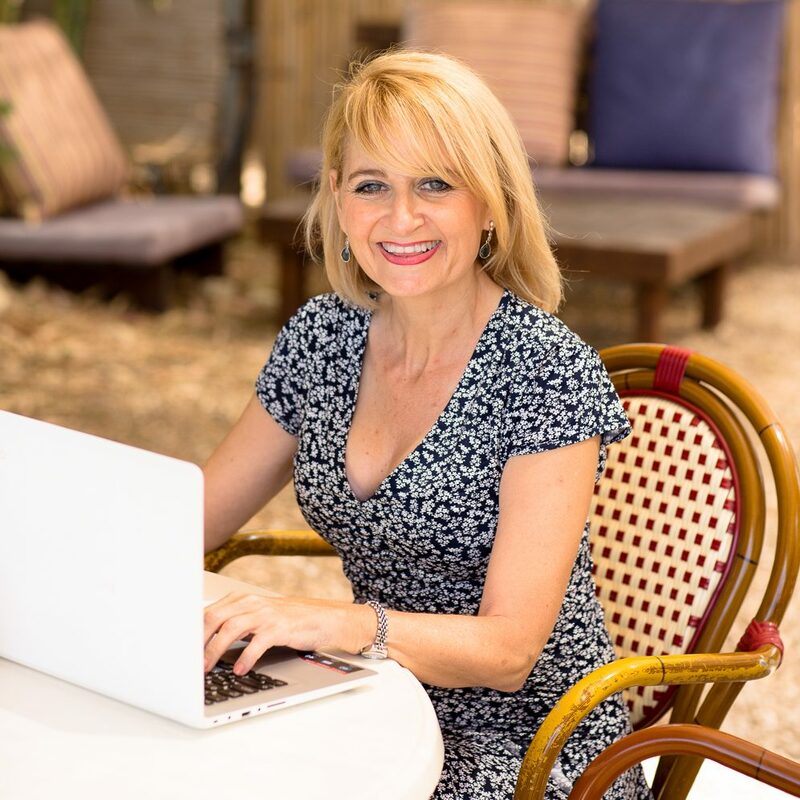 Having lived on three continents, and experienced in the Far East in mindfulness, meditation and healing techniques, Sheryl is able to offer you a comprehensive approach on your journey to healing and health. Sheryl received her formal Training as a coach at the Institute for the Psychology of Eating. Her strategies, tools, techniques, and insights offer transformational and sustainable results for living your Best Life in your Best body.